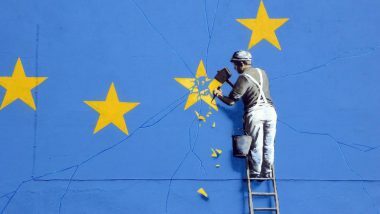 The implications of Brexit cannot be properly understood without knowledge of the historic relationships between Ireland and the UK, and more specifically, the North and South of Ireland. 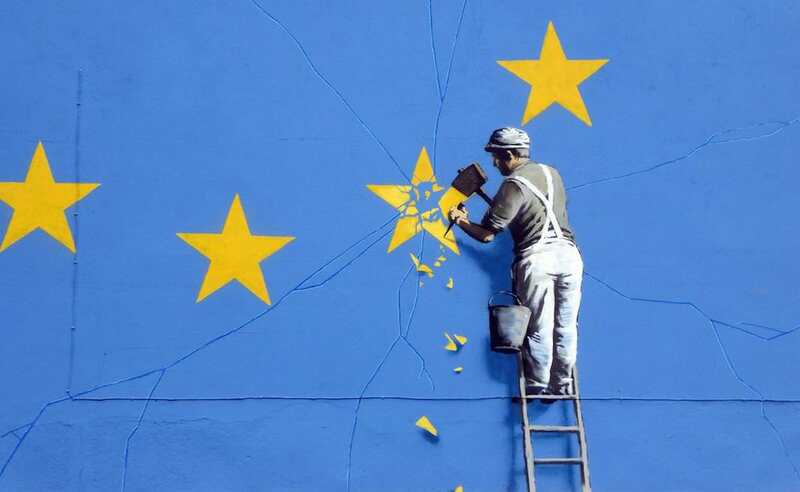 The history of conflict and, more recently, cooperation between the North and South raises a number of complex concerns regarding the impact of Brexit on the future of this island. Accordingly, the former Irish Taoiseach, Enda Kenny, described Brexit as the single greatest challenge since independence. Some of the key questions that this project will explore relate to the largely invisible land border and the complex issues around citizenship that Brexit raises.